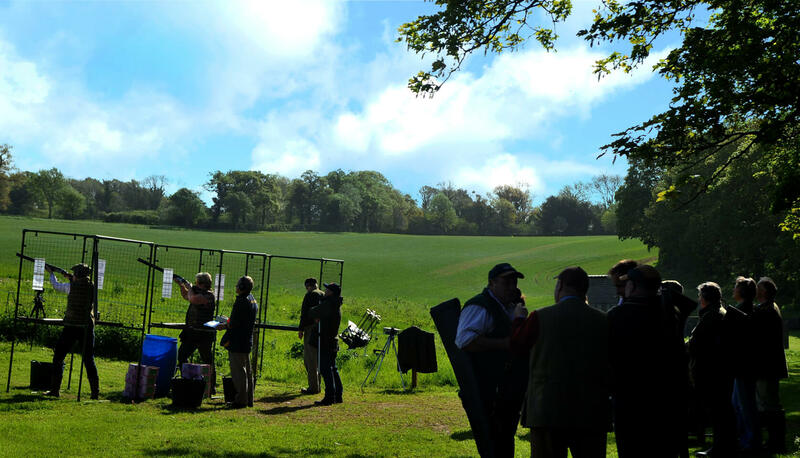 Based in the gorgeous countryside of Romsey in Hampshire, only a half an hour drive from Southampton, Acorn Shooting is the perfect outdoor venue for your shooting day out. 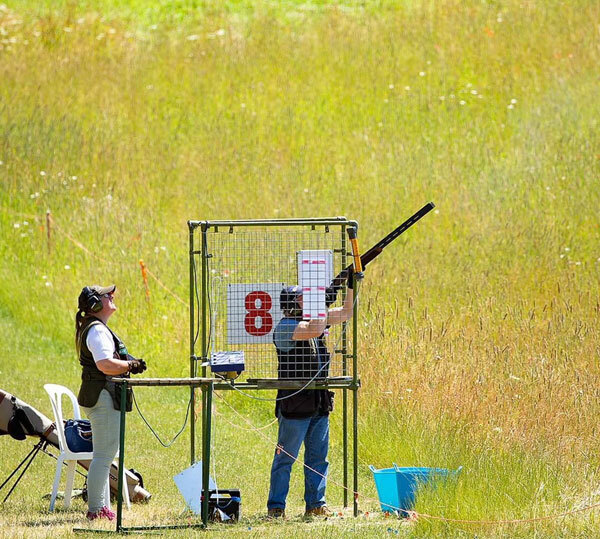 Whether you are looking to participate in clay pigeon shooting or would like to host an event, we can accommodate. 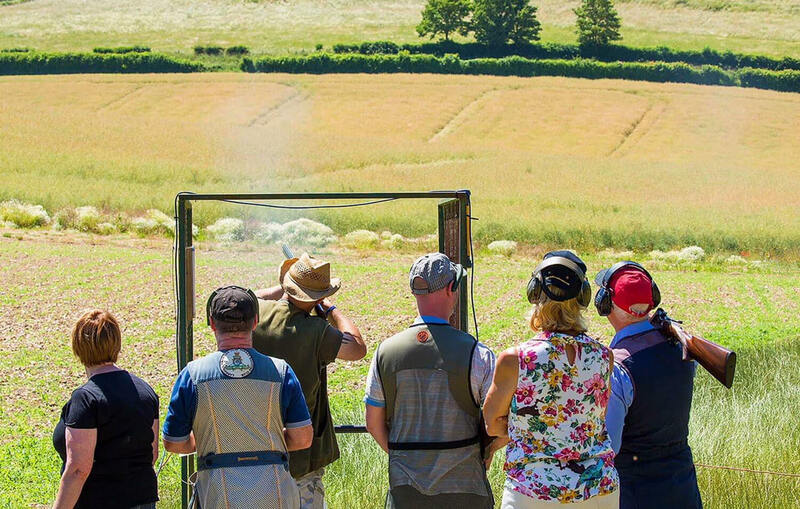 Our excellent facilities and skilled team are able to help provide you with a successful shooting day. 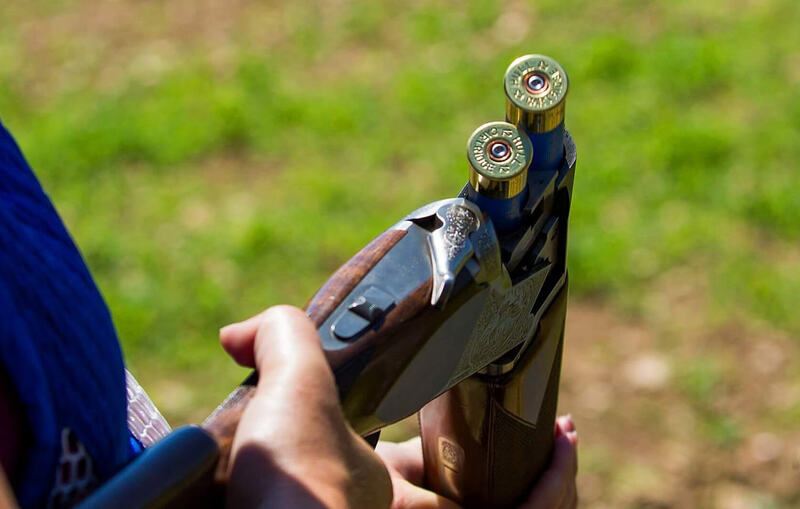 Acorn Shooting’s simulated game days and clay pigeon shooting offer a wide-variety of different types of shoots, fully simulating every aspect of game shooting. 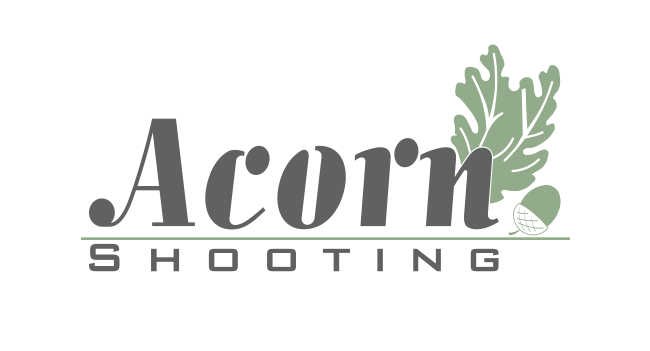 We have shooting facilities for people of all skill levels, making Acorn Shooting the perfect place to shoot whether you are new to the sport or just want to refine your skills. 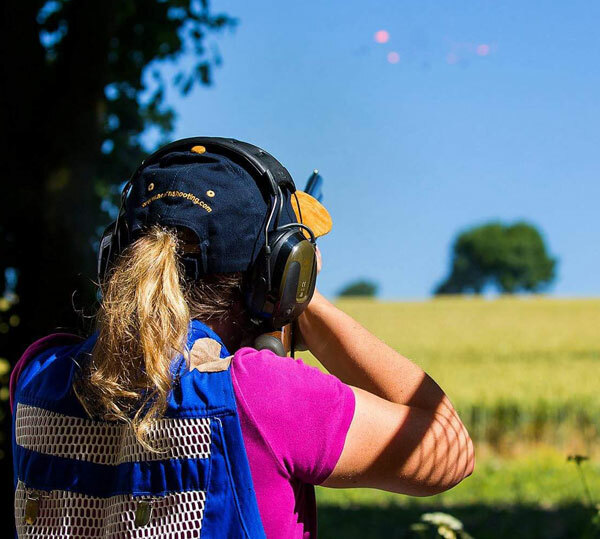 Our highly experienced shooting instructor, Desmond Sturgess, is able to provide shooting tuition to people of any ability level. Desmond has been a shooting instructor for over thirty years and is a fellow of The Association of Professional Shooting Instructors, in addition to winning international competitions including winning 2 gold medals at the FITASC Championship representing Great Britain; displaying his ability to provide high-quality tutoring and shooting. 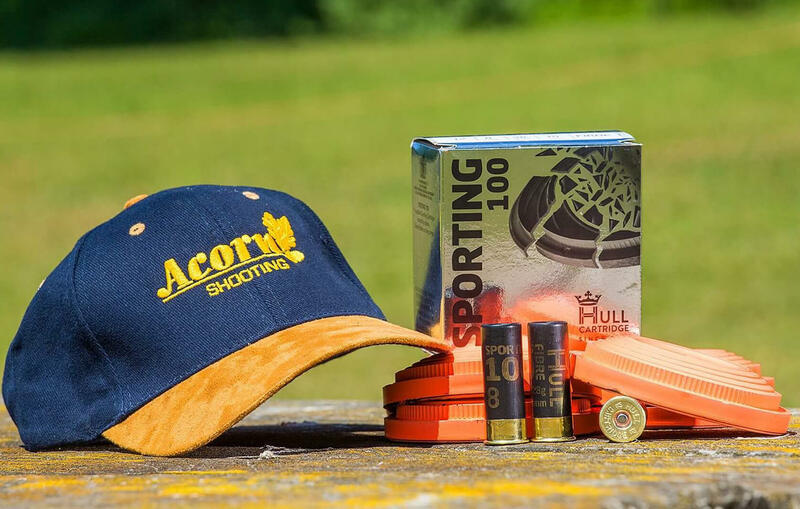 Whether you are fundraising for charity, or are taking your employees out for a team building exercise; Acorn Shooting can help with our group shooting days. In addition to our shooting facilities and other outdoor activities, we can provide a hands-off day for you and your guests with our full catering services.